Rabbits and foxes damage crops, kill farm animals and generally wreck havoc on the countryside if their numbers are not managed and controlled. With hundreds of hundreds of thousands of foxes and millions of rabbits in the UK, their vast numbers means they make for an inexpensive and popular sport which is also helping the environment. In Britain we class pigeons, rabbits, corvids, rats and foxes as vermin or pests. There are no restricted seasons for these animals so we can arrange shoots all year round for individuals or groups. Rabbits are plentiful in particular estates and in certain hilly regions you can see 20 or 30 of them running around at one time. Great field sport for someone who likes a quick paced shoot. These are perfect areas to shoot with air rifles, shotguns or .17 HMR rifles. Lamping is also available for rabbits, rats and foxes. Lamping takes place after dark and involves shining high powered lamps into the dark to spot that glint in the animal’s eyes indicating a target. 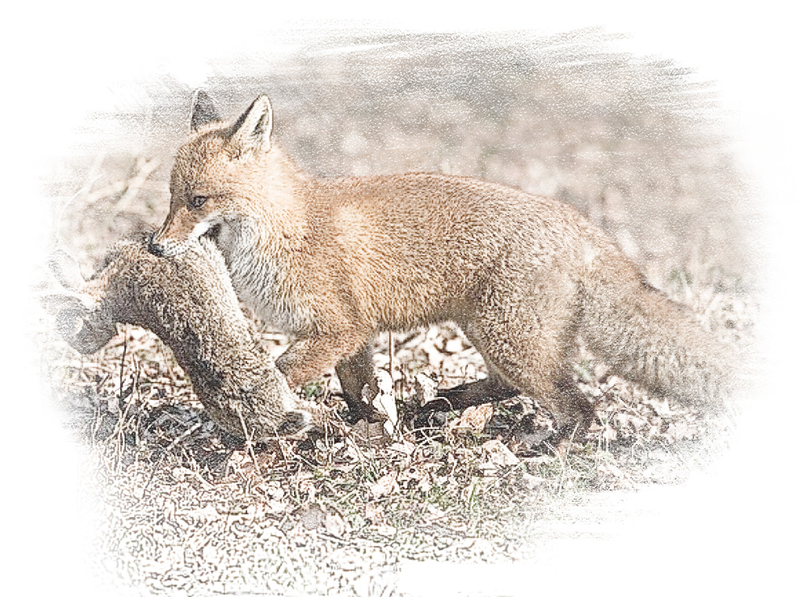 We also have night-vision vermin shooting evenings and fox calling afternoons/evenings. For pests such as pigeons, rabbits, corvettes and rats we use air rifles. Air rifle rental available on request. No insurance, no shoot. All guns must carry third party public liability insurance as standard (If you have insurance included in a sports field organisation membership you must ensure your membership is current and valid). We always follow the BASC Code of Practise for Shooting. Transportation around the estate and dogs where necessary. An unforgettable day/night in the heart of the Suffolk countryside. Avoid alcohol consumption during your shoot.